Q. How can specialty coffee percolate profits for my grocery store? Work with Crimson Cup Coffee & Tea. We share your passion for high-quality, specialty foods. 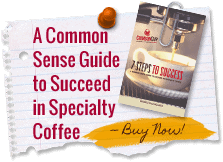 And, we understand how to make specialty coffee a profit center for your grocery store. 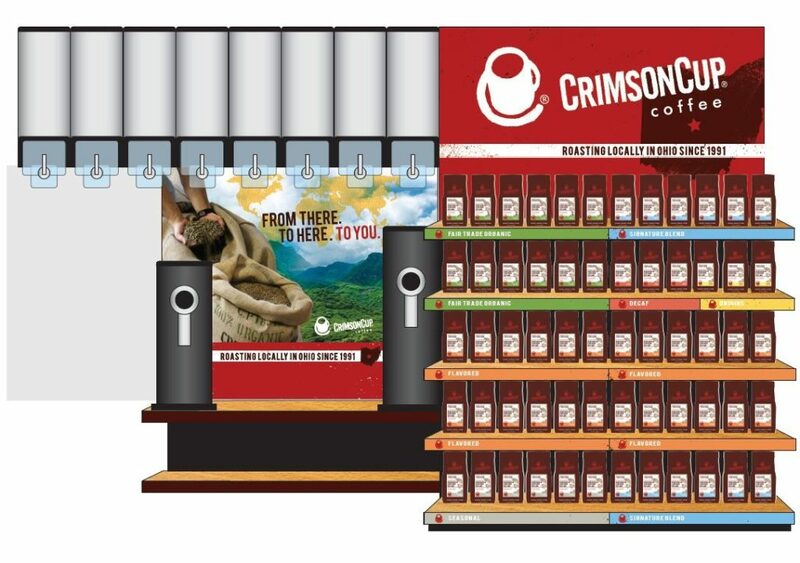 Your customers want the best, and Crimson Cup delivers. All of our coffees begin with carefully selected Class I Specialty Grade green coffee beans. We hand roast the beans to elicit the nuances of each coffee’s varietal character. Carefully blend and vacuum pack the beans to preserve their flavor and freshness. Then deliver them to your shelves. We support our products with effective signage; regular promotions and innovative cross-merchandising concepts. We provide grocery consulting that takes a frank, honest look at your business, analyzes trends, and then provide suggestions for improving your coffee selection and profitability. You’ll make more money, gain new customers and enhance your reputation as a specialty grocer. Follow Our Blog to continue to learn more about the coffee business. Or, better yet, visit one of the Specialty Retail locations below to see Crimson Cup!